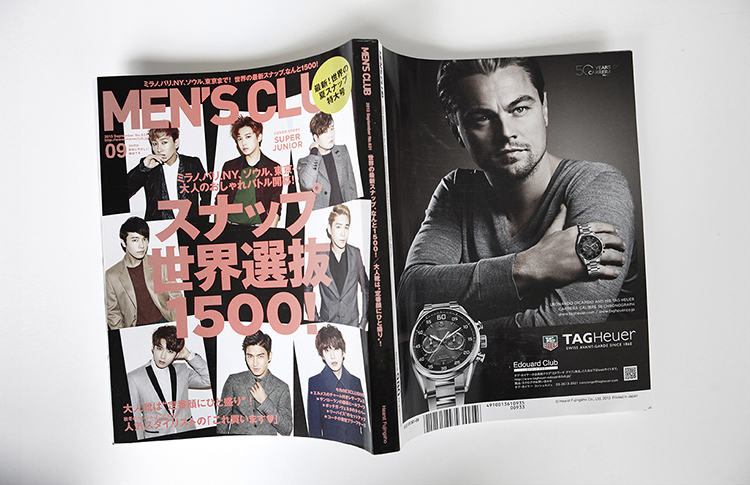 september issue of men’s club, japan’s premier magazine on men’s style and fashion. 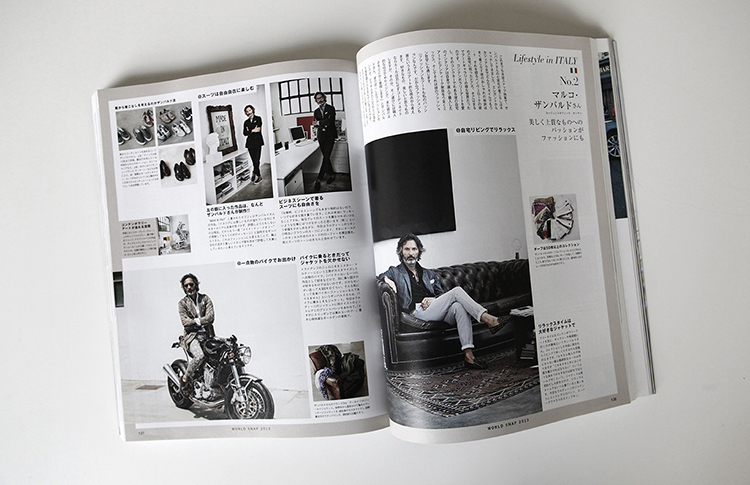 ceft and company’s creative director ucef hanjani was featured in their september 2013 issue. 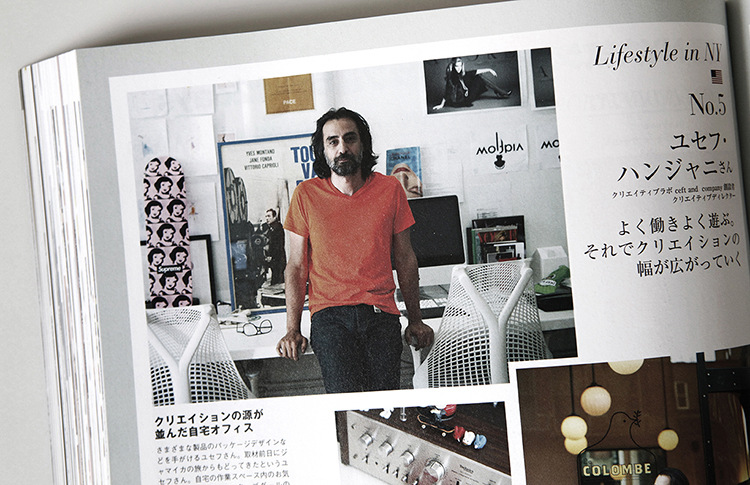 he spoke about new york life, his work, and his favorite NY places. 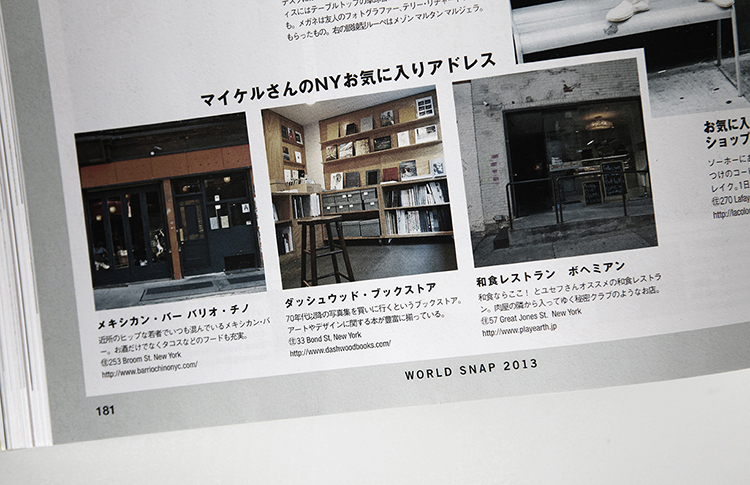 photographed by wataru shimosato, in the ceft and company offices. 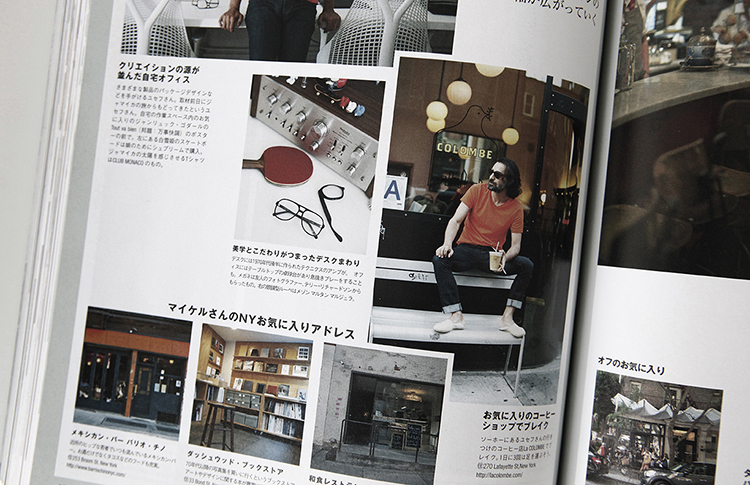 interview by noyuri tokiwa for men’s style. 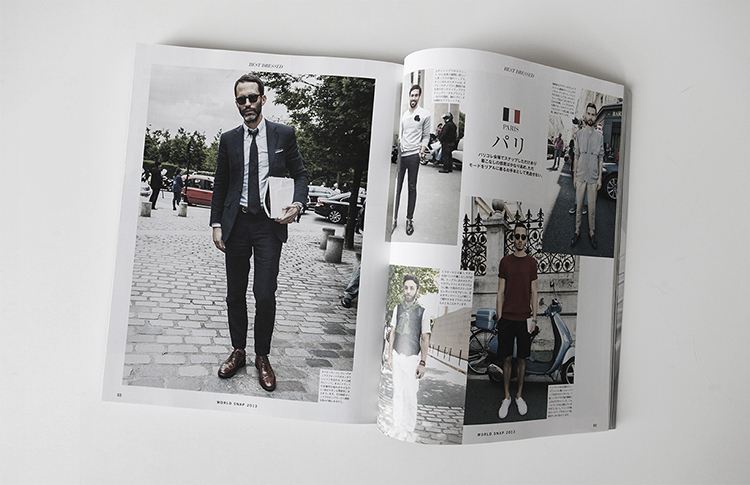 the issue featured creatives from across the world. italy, france, japan, and the united kingdom to name a few. below caption 2: “coffee break with creative director ucef hanjani at his favorite coffee torrefaction ‘la colombe'”.